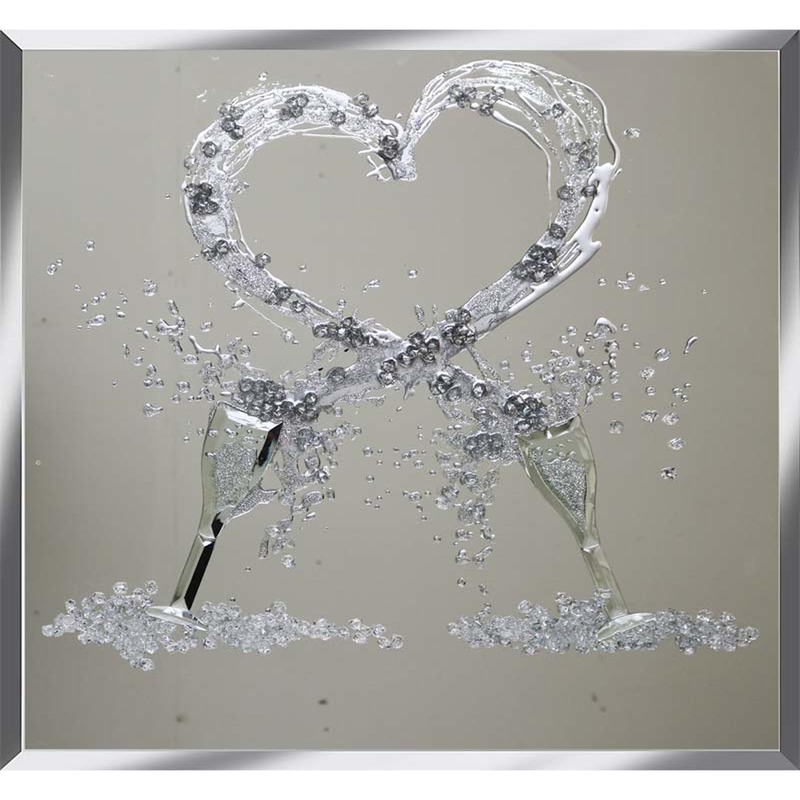 Complete your home with are beautiful Duo Glasses with Heart Shape Splash. The perfect piece to add some chic glam to what ever room you decide to place this in, although this piece would look especially good in a eating or drinking area, due to the theme of this piece. It was designed and hand made in the UK and can come in custom sizes, making it easy for you to place it where you desire.